My obsessions come and go with the wind. My latest beauty obsession, of my many, are lip stains. They rock for non assuming day looks or even night looks where you've gone heavy on the eyes. 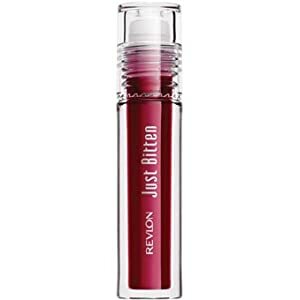 These Just Bitten lip stains by Revlon are beckoning me to give them a try. The drugstores brands are really upping the ante these days, eh? They're available at most drugstores, Walmarts, Targets, yadda yadda.... for around $11. Make sure your lips are well moisturized. Lipstick/stains can be drying and if your lips are dry, they will only pronounce this. 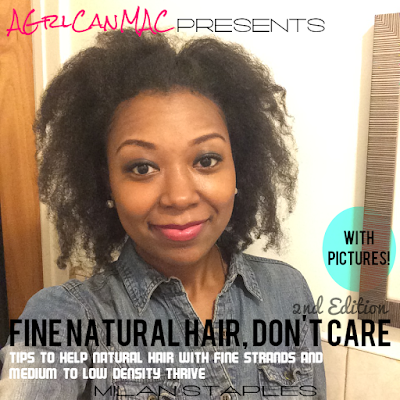 Try exfoliating your lips with a little coconut oil and brown sugar before application (a post on this coming soon).